Gracie Hart was born in Leeds and raised on the family farm in the Yorkshire Dales. Though starting out as a glass engraver, Gracie has now written several family sagas. 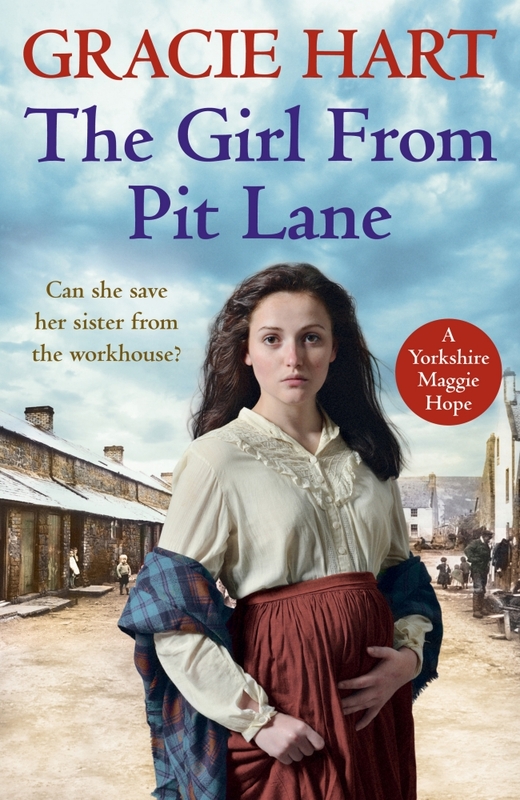 Her latest novel The Girl from Pit Lane is published by Random House.